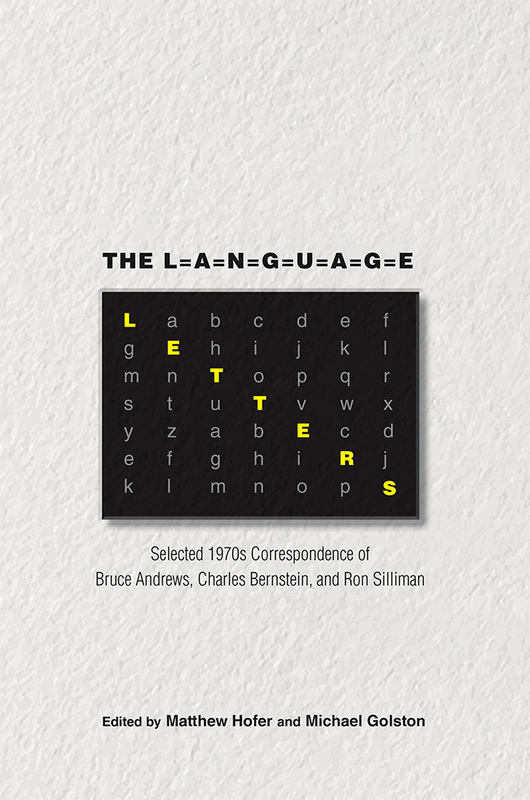 Bruce Andrews and Charles Bernstein released the first issue of the poetics newsletter L=A=N=G=U=A=G=E in 1978, launching language-centered writing. The Language Letters reveals Language poetry in its nascent stage, with letters written by Andrews, Bernstein, Ron Silliman, and others in intense and intimate conversation regarding poetry and poetics; the contemporary poetry and arts scenes; publication venues, journals, and magazines; and issues of community, camaraderie, and friendship. The editors have included two critical introductions, two interviews with Bernstein and Andrews, and appendices that include a previously unpublished essay on Larry Eigner by Robert Grenier and short biographies of the major authors. Written between 1970 and 1978, these letters detail the development of the concepts and styles that came to define one of the most influential movements in post-1960s writing. Scholars, writers, and students of poetry will find this collection essential to understanding this important period of literary history. Matthew Hofer is an associate professor of English at the University of New Mexico. He is the editor of The Shoshoneans: The People of the Basin-Plateau, Expanded Edition (UNM Press). Michael Golston is a professor of English and comparative literature at Columbia University. He is the author of Poetic Machinations: Allegory, Surrealism, and Postmodern Poetic Form. 2. Ron Silliman to Bruce Andrews, n.d.
13. Bruce Andrews to Ron Silliman, n.d.